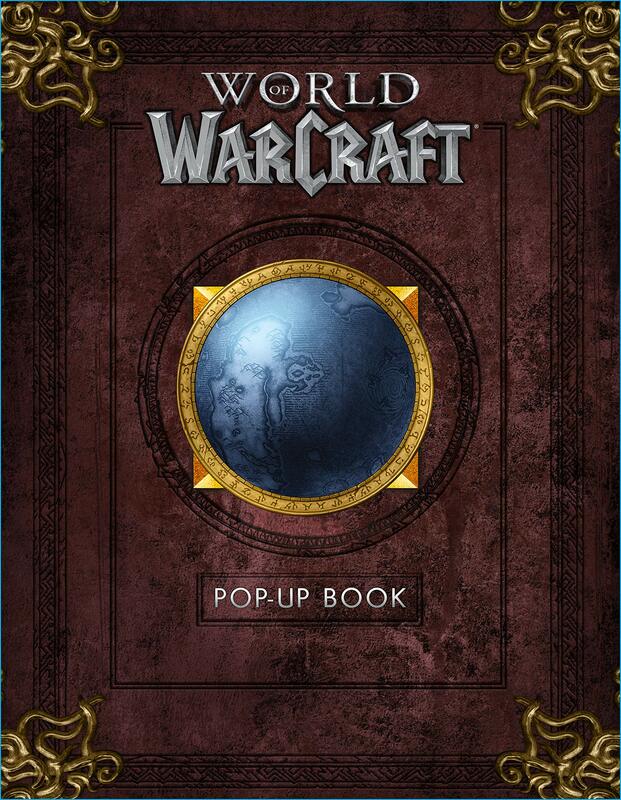 A new listing revealed plans to publish The World of Warcraft Pop-Up Book on October 15, 2019 for $65.00. 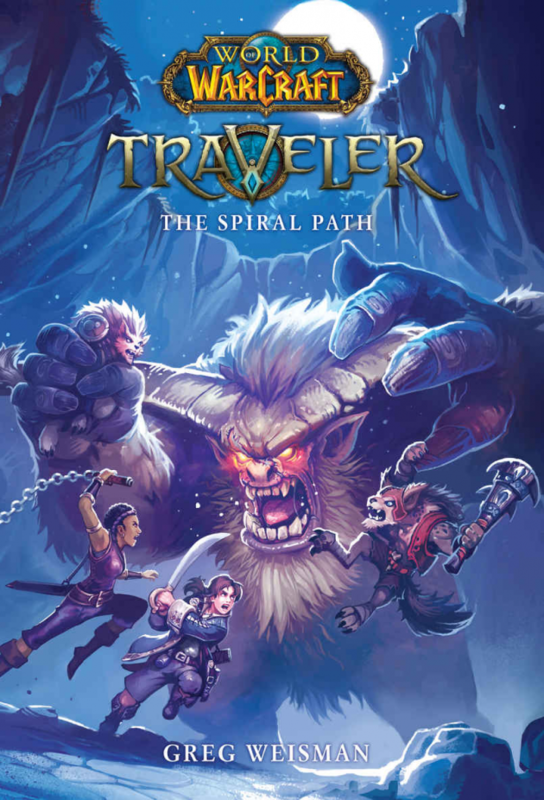 Not long ago, Insight Editions published The Hearthstone Pop-Up Book. This time, however, the World of Warcraft Pop-Up Book is coming straight from Blizzard Entertainment. At the New York Comic Con, The Women of AFK panelists discussed different topics ranging from HALO, HelloNeighbor, FiveNightsAtFreddys and RWBY; but they also discussed other topics. World of Warcraft and Overwatch were mentioned a few times by Chloe Fraboni. During the New York Comic Con 2018 Women of AFK panel’s Q&A, I asked Scholastic senior editor Chloe Fraboni about upcoming Blizzard licensed books. 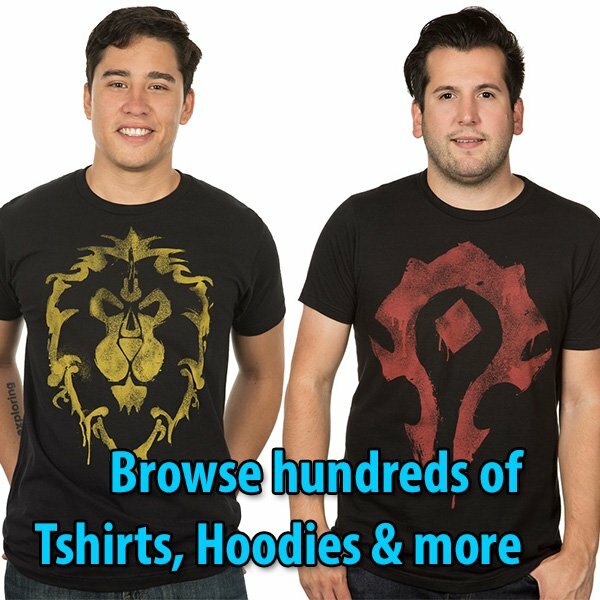 Blizzplanet: I want to ask if there is any new plans for books about World of Warcraft, StarCraft, Diablo, or Overwatch? We have some new stuff going on with Blizzard that I can’t say what property it is for. But I am really excited about it. Blizzplanet: How soon can we hear about it? Sorry, How Soon™? Chloe: Probably… maybe in March. NOTE: Chloe didn’t specify the property, but if you watch the entire video (long before the Q&A), she mentioned she visited Blizzard Entertainment at some point in the past and met her dream developer… Jeff Kaplan. She is an avid Overwatch player. I am not saying the property she refers to is “Overwatch”… but it’s fair to mention what I witnessed. You can watch the portion of the Q&A skipping ahead to 42:58 in the video. 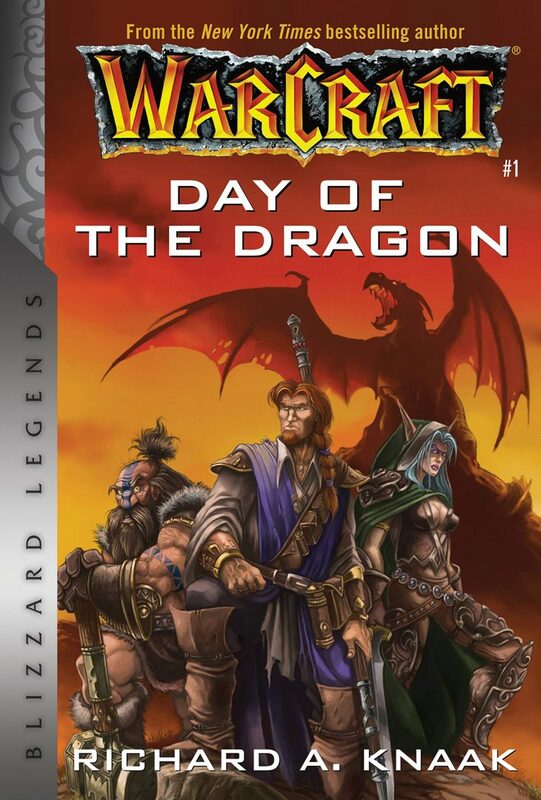 A new reprint of Warcraft: Day of the Dragon by New York Times Bestselling Author Richard A. Knaak is slated to ship on March 19, 2019 under the Blizzard Legends publishing label. Pre-orders are now open for $14.95. Based on the 1997 video game: Warcraft II. Back then, only Deathwing and Alexstrasza existed in the canon. Originally published in 2001, this is the novel that introduced the dragon aspects for the first time, as well as Rhonin and Krasus (consort of the Dragon Queen Alexstrasza). This is the story of the battle for Grim Batol where Rhonin and Vereesa Windrunner infiltrated the fortress to free Alexstrasza from the clutch of the Dragonmaw Clan. 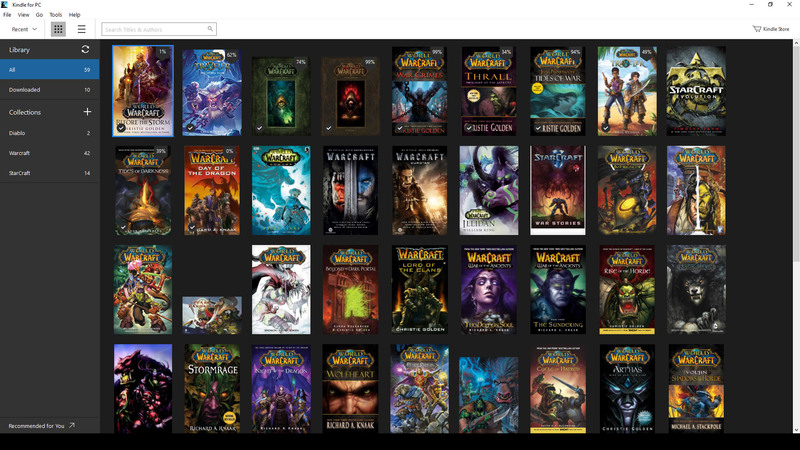 Other characters included: Deathwing, King Terenas, Lord Perenolde of Alterac, Lord Genn Greymane, Nekros Skullcrusher, Falstad, Malygos, Nozdormu, Ysera, Modera, Daelin Proudmoore, Thoras Trollbane, Zuluhed, and Calia Menethil. In the mist-shrouded haze of the past, the world of Azeroth teemed with wondrous creatures of every kind. Mysterious Elves and hardy Dwarves walked among tribes of man in relative peace and harmony — until the arrival of the demonic army known as Burning Legion shattered the world’s tranquility forever. Now Orcs, Dragons, Goblins, and Trolls all vie for supremacy over the scattered, warring kingdoms — part of a grand, malevolent scheme that will determine the fate of the world of Azeroth. 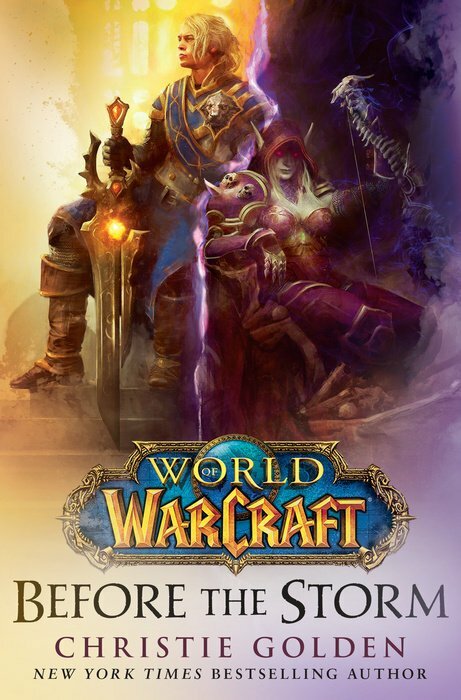 The World of Warcraft: Before the Storm novel by New York Times Bestselling Author Christie Golden is now shipping to homes, and if you order it as a digital download for PC, Kindle, or any mobile device (with internet access, Firefox, or Chrome) you can read it there too. Below you can see I got my digital download of Before the Storm automatically delivered to my Kindle for PC app. Christie Golden will sign copies of her World of Warcraft: Before the Storm novel at the Barnes & Noble Bookstore in Huntington Beach, California. If you wish to ask a Barnes & Noble representative if you can buy it over the phone and get a signed copy shipped to you — call 714-897-8781. I personally am not aware they do this type of arrangement, but feel free to ask them directly. Unable to attend the book signing? Feel free to pre-order World of Warcraft: Before the Storm to get it shipped to your home, or choose the Kindle version which can be read on a Kindle device, or any device with access to a internet browser like Chrome or Firefox. 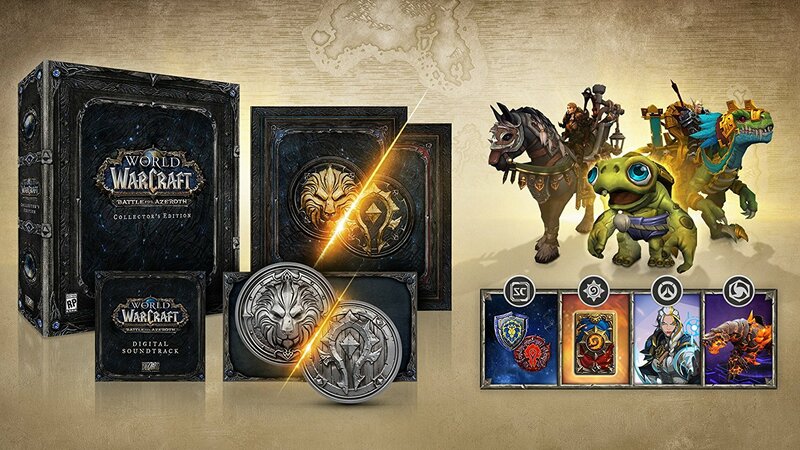 The World of Warcraft: Battle for Azeroth Collector’s Edition Pre-orders are officially open. Expect the item to ship on August 14, 2018. 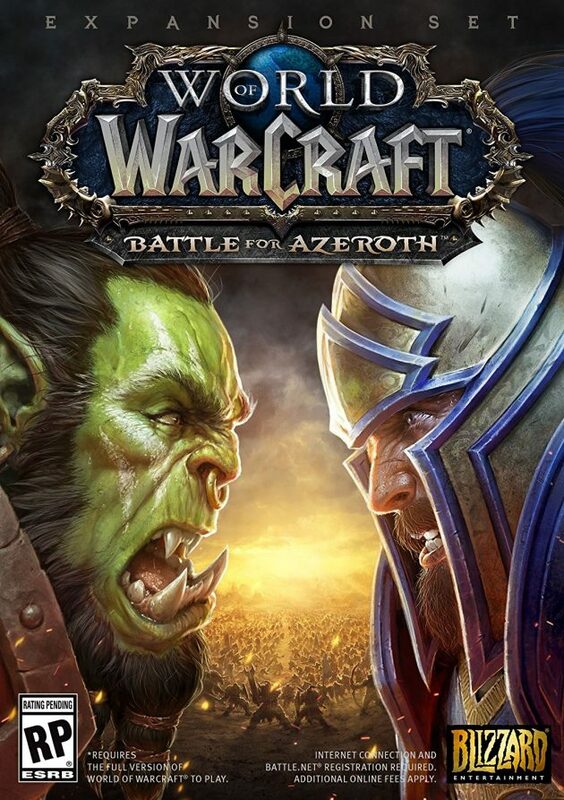 The Battle for Azeroth CE contains a lot of digital cosmetics, a new novella titled Elegy & Good War double-side book. I was told at PAX East by a Blizzard representative that there is no CD, but you will get the Soundtracks in the CE as a digital download. 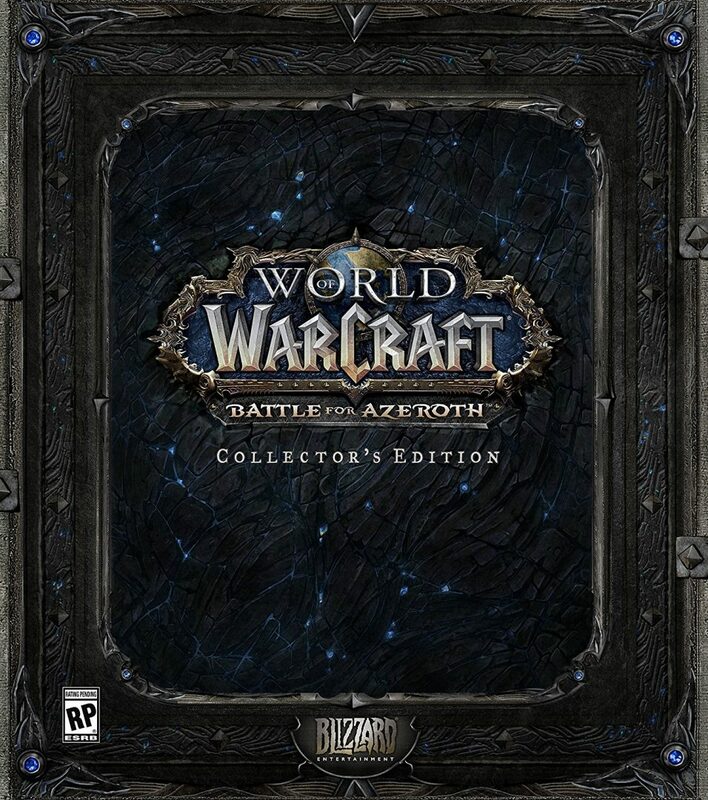 The physical box of World of Warcraft: Battle for Azeroth (Standard Edition) is now available for pre-order in the United States for $49.99, and ships on September 22, 2018. In Europe, so far pre-order is available in France (EUR 50,51) and Germany (EUR 44,99). Enter the raging conflict between the Horde and the Alliance prepared to survive the on the front lines of a vicious new war. Update (11/23/2017): The World of Warcraft: Before the Storm novel is now available as an Audiobook via Audible. (Oct/22/2017): Pre-orders for the next World of Warcraft novel by Christie Golden are open both as a hardcover and Digital eBook. The book ships on May 15, 2018. The novel, World of Warcraft: Before the Storm, follows up the story after Patch 7.3 Shadows of Argus. Check out our full BlizzCon 2017 panel transcripts.